My biggest guilty pleasure is volunteer work. When my oldest daughter was 4 months old I joined Kin Canada. 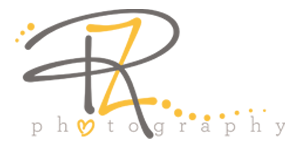 Kin Canada is an all-Canadian service organization made up of dedicated member volunteers who serve their community’s greatest needs through hosting and sponsoring events and community service projects. Kin Canada has close to 500 Kin, Kinsmen and Kinette clubs from coast-to-coast. Clubs typically raise more than $18 million per year; almost $1 million of this is donated to cystic fibrosis research and care, our national service project. 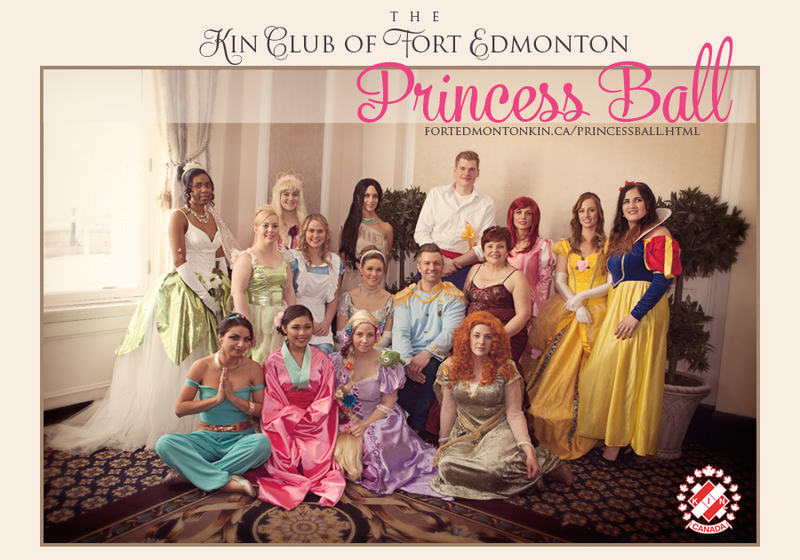 Currently I am a member of The Kin Club of Fort Edmonton and this year we put on our First Annual Princess Ball fundraiser to raise money and support for Cystic Fibrosis Canada. I cannot say enough about this event and how great if felt to be a part of it. As a photographer I donated my services to the event and set up a photo booth to raise further funds for the cause. Since Today is Rare Disease Day I thought it fitting to Blog about the event. As you will find on Cystic Fibrosis Canada’s twitter feed (@CFCanada), “There are 4000 Canadians living with #cysticfibrosis. Each week, two more children are diagnosed and one person dies from this #raredisease“. 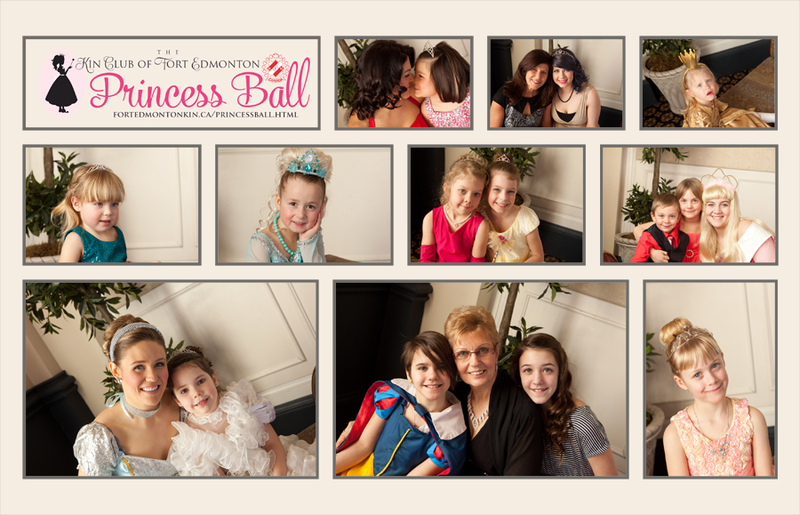 Here are some memories from the Princess Ball. It was Held on February 22nd at the Empire Ballroom at the Fairmont Hotel Macdonald here in Edmonton. 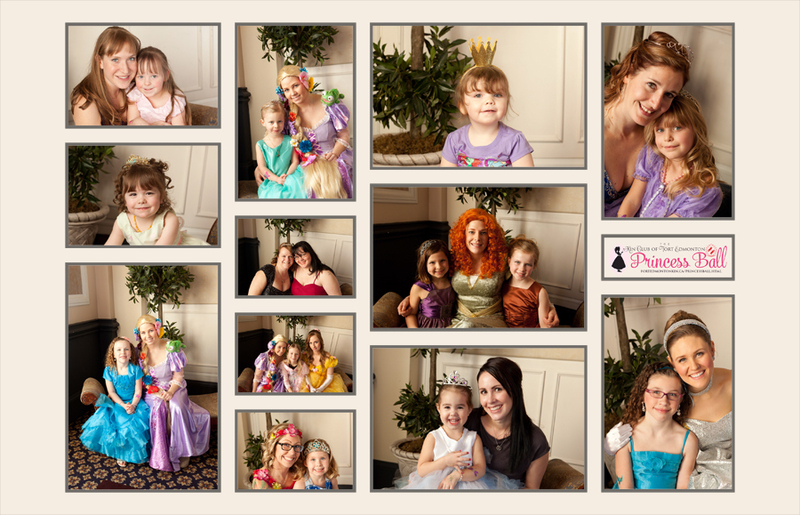 The children got to meet the Princesses and dance with them. We provided a lunch, candy bar, craft tables, and more. It honestly was a little girls dream. Our Club (Fort Edmonton Kin Club) President also got engaged at the event so a lot of special memories were made. dawn s. - I love all of these! What a wonderful way to give back. Job well done! Jade Malone - Lovely! We have a Princess Ball here in Nova Scotia too, not sure if it’s for CF or not though. What a fun thing to photograph! Kim Miller - Love this idea! My husband has several cousins with Cystic Fibrosis, it’s a very scary disease and it is very hard on the families who are going through it. Bless you for offering your talent to help others! Heidi - What a great cause to donate your time! Looks like it was a great day! Angela L. - Great job on this! They all look so cute. 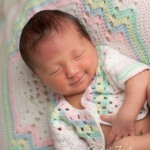 Heather - What a fun event, and you captured it wonderfully! Anjuli Francois - What a great idea. Love it! Heather - This looks like such a fun way to help others! Kelly Hosch - How fun! kimberly - What an amazing event. These images are gorgeous! Kristen - What a great way to help, looks like a fun event. CarmenM - What a great event! Well done. Susy - Wow what an awesome event! What a great way to give back to your community! Crystal L - Wow, what a fun event. Looks like a great way to help others and some of those costumes are absolutely fabulous! Abbe - Great images of a fantastic event! Ashley - These are adorable! andrea jene - Beautiful work for great cause! Nicole - Love all of them! Looks like everyone had so much fun!